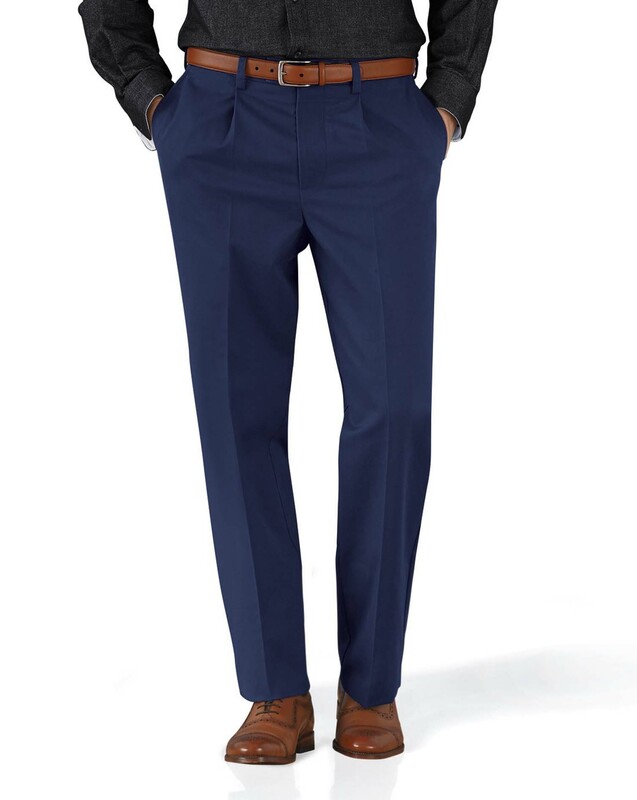 "You’ll be hard pushed to find a better pair of cotton chinos…the Classic fit and smart non-iron fabric make a seriously winning combination." "Incredibly comfortable and no need to iron – just wash, hang and wear." Great Quality and fits perfectly. Response from Charles Tyrwhitt: I am sorry for the delays with your order, it seems that there was an error when the parcel was first sent out so was returned as undelivered. I can see from your account that we received the parcel successfully and sent it back out immediately, and tracking shows that it should be out for delivery today. As apologies for these delays, I have refunded your postage costs, which you should receive back into your account shortly. I hope that you enjoy your new purchase. Not worn yet but I think it will be the same as the Grey Chinos.